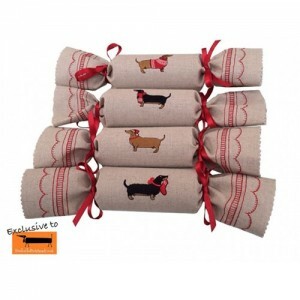 Here they are folks…The Best Dachshund Themed Christmas Presents 2015. TweetHere are some pictures of all the lovely dachshunds who braved the cold weather and met up today. 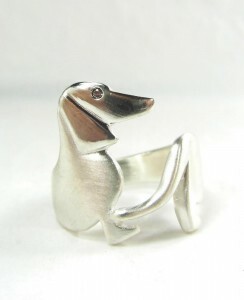 If you want to go to a Dachshund Meet Up visit our Meet Up page for more details.